Let us make your retirement great! Welcome to Retire Secure, LLC. Georgia’s trusted expert for Reverse Mortgages. Retire Secure has been serving the residents of Georgia and in particular the Atlanta metro area since 2007. We are not a call center who rotates in new employees every 6 months. Our loan officers average over 20 years of experience. We are committed to being “Georgia’s Trusted Expert on Reverse Mortgages”. If you are one of our neighbors and have a question, then please give us a call for a confidential conversation. How do I receive payments from a reverse mortgage loan? Tenure – equal monthly distributions as long as at least one borrower lives & continues to occupy the property as a principal residence. Term – equal monthly distributions for a fix number of months selected. Line of Credit – unscheduled distributions at dates and in an amount of one’s choosing. Modified Tenure – combination of line of credit & scheduled fixed monthly payments. Modified Term – combination of line of credit plus monthly payments for a fixed period of months. How are a reverse mortgage and a home equity loan different? With a traditional second mortgage, or a home equity line of credit, borrowers must have enough income to qualify for the loan, and then make monthly payments. A reverse mortgage works in the exact same method except there are no monthly interest payments to be paid by the borrower to the bank. 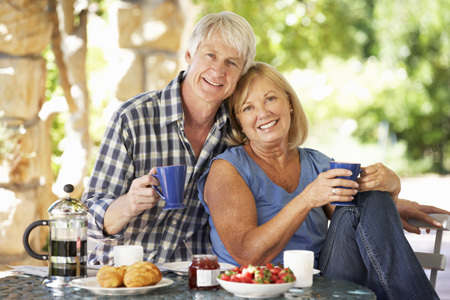 With a reverse mortgage that monthly interest is simply added back to the loan balance. Whenever you sell the home you still receive any and all remaining equity. Of course one is still required to pay real estate taxes and home owner’s insurance regardless of what type of loan you have. At least one titleholder must be age 62 or over to meet the requirements for the reverse loan program. The home purchased must be your principal residence. The home must meet HUDs minimum property standards and be either a single-family residence, certain condominiums, or an eligible manufactured home. The down payment must be from qualify sources. You must complete a HUD-approved counseling section. 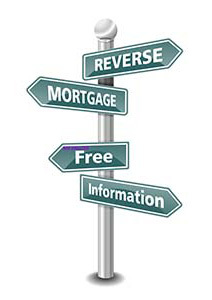 Tips for choosing a reverse mortgage lender are similar to choosing any service provider. Shop Local. 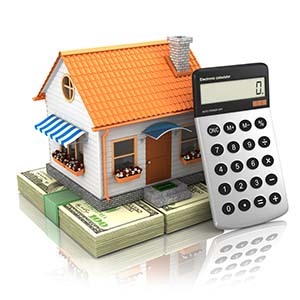 Choosing a lender that is relatively close to where you live is generally a good practice. Makes it easier to travel to their location and the overall communication and the process easier. Ask Questions. Make sure you understand all fees and potential cost involved. Ask to clarify any parts of the HECM program that you may not understand fully. Ask for referrals. People in any profession, including the Reverse Loan Industry, if they have done good work for others, they can always provide you with a list of those they have helped previously. Use Google. To verify that the Reverse Mortgage Company does not have any complaints online. Simply type in the lenders name and the words “rip off report“. This is good quick check to know if they are looked at positively or negatively on the internet. If a report shows with the lenders name then beware. Or you could just call us: Georgia’s trusted expert for Reverse Mortgages 770-844-7200. Fill out the form at the top of the page to receive our free newsletter and to keep informed on news about reverse mortgage loans and about possible changes in the future to the way they are structured.